pretty good condition. some minor marks on frame. 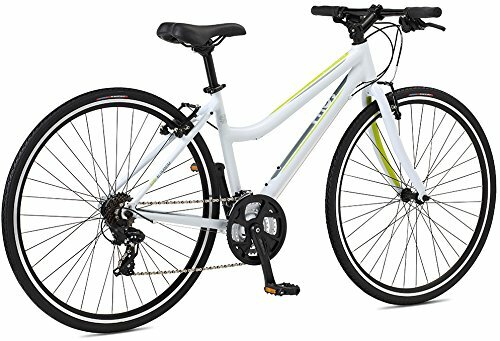 Bike was stolen daytime (between 8:00am and 4:30pm) from where it was locked in Millennium Park just south of Crown Fountain. Bike was locked through front wheel and frame to bike rack with a newer U-lock with flat key. At 4:30pm bike was gone but lock was still locked to bike rack.